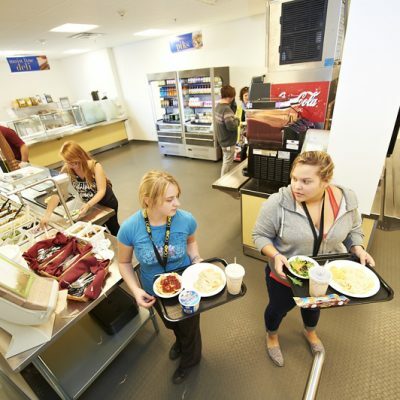 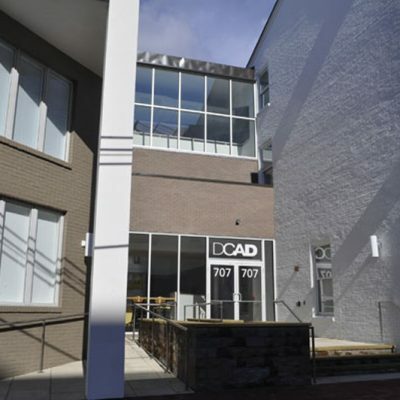 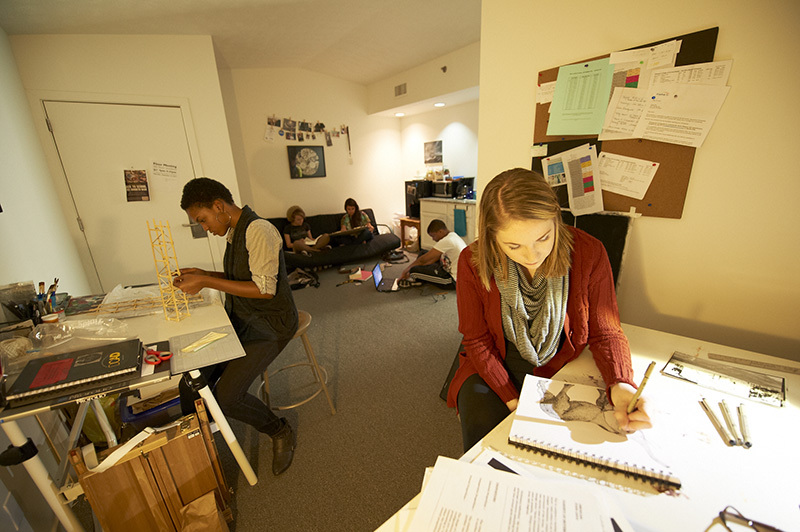 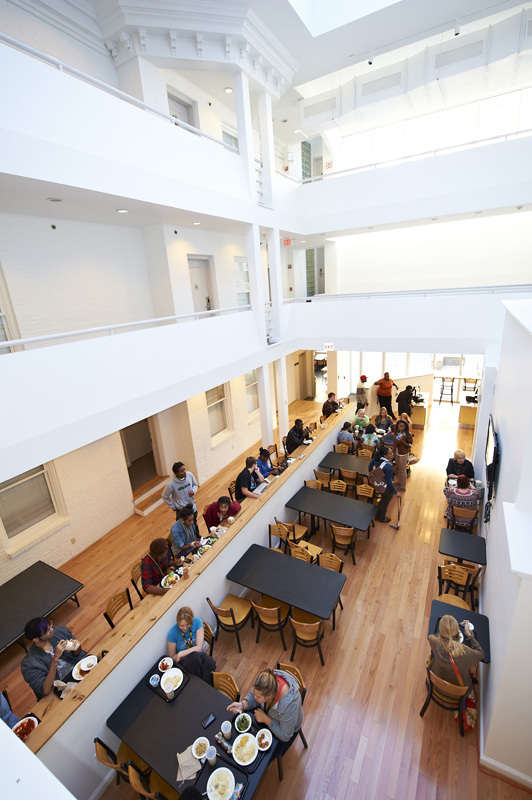 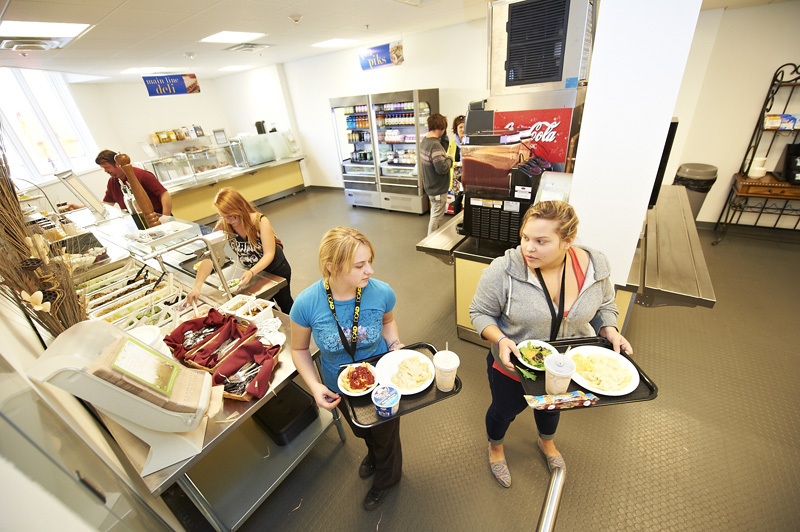 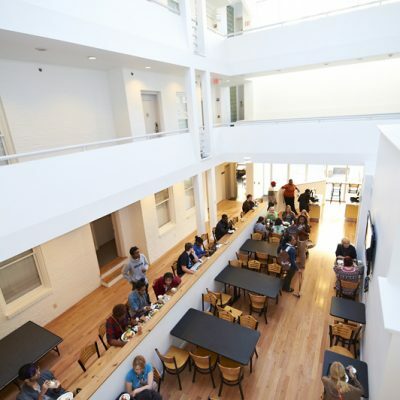 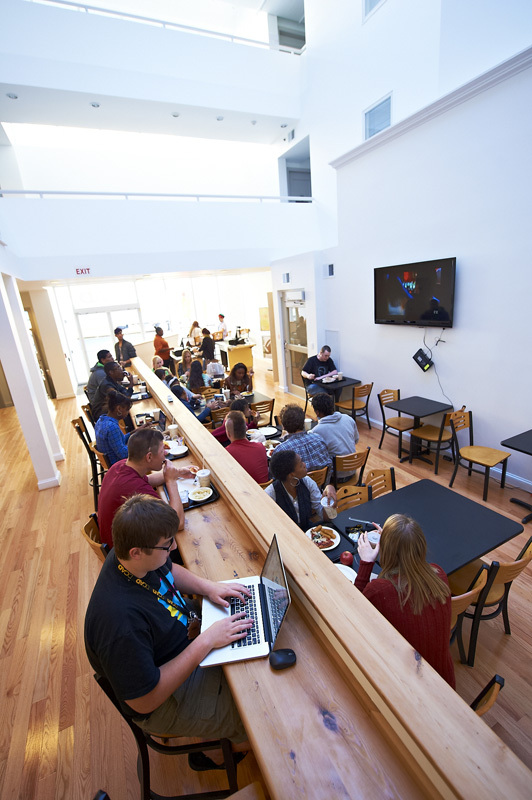 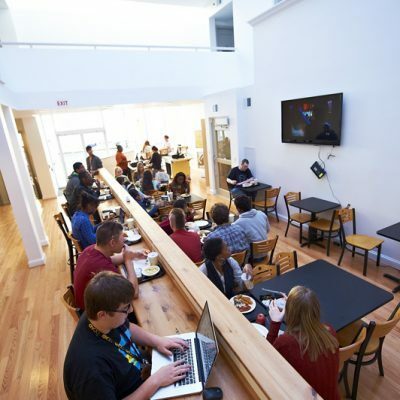 The Brandywine Suites project renovated/converted an existing/abandoned 45 suite hotel into a fully functioning student dormitory for the Delaware College of Art and Design (DCAD). 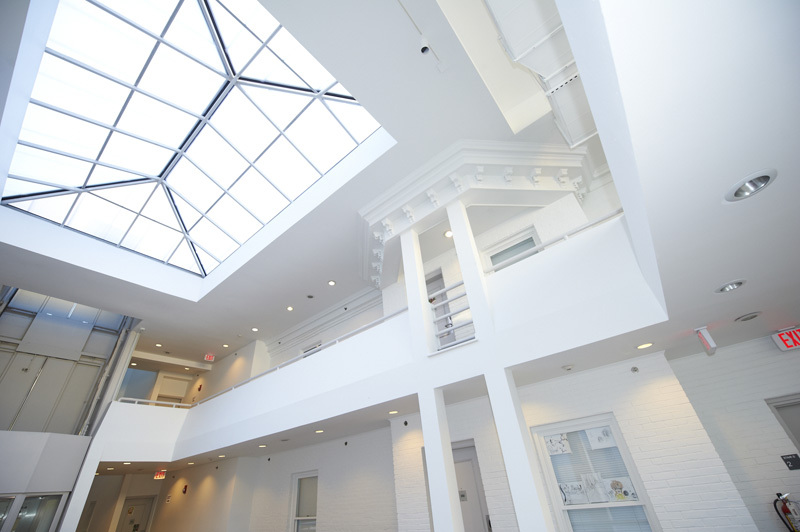 Renovations included all interior finishes, select building envelope and systems replacement. 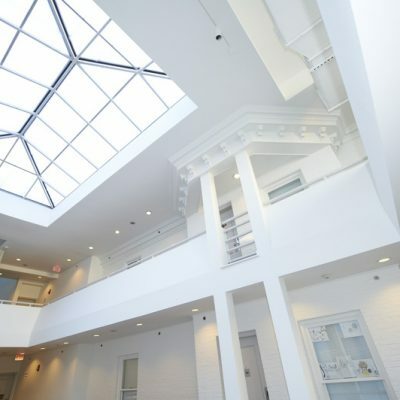 The 4 story 45,000sf existing structure spans from North Market Street to King Street in downtown Wilmington Delaware. 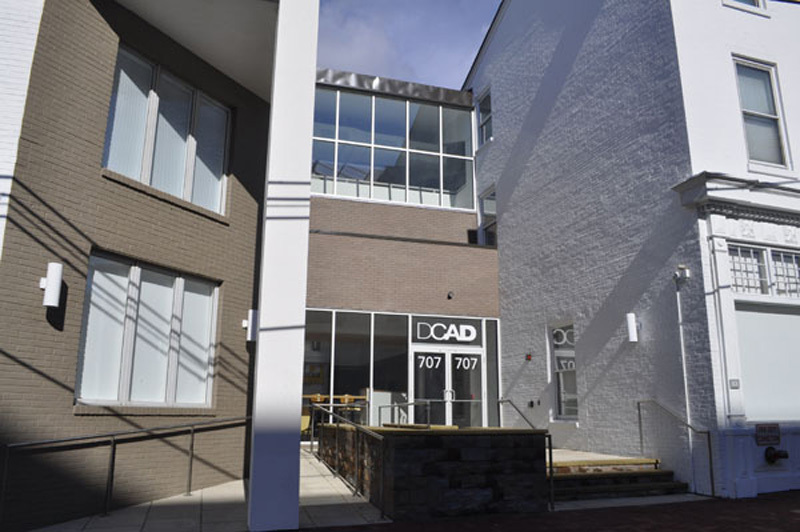 The building that originally consisted of 6 parcels had been vacant for the past two plus years.